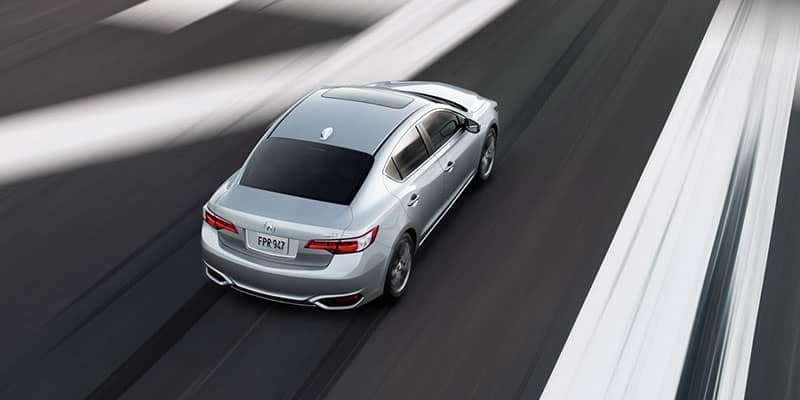 Hartford and Avon drivers looking to upgrade their time on the Connecticut roads compare luxury cars like the Acura ILX vs. INFINITI Q50. From the comparison chart above, it’s clear that the Acura ILX is one of the best luxury cars for sale. 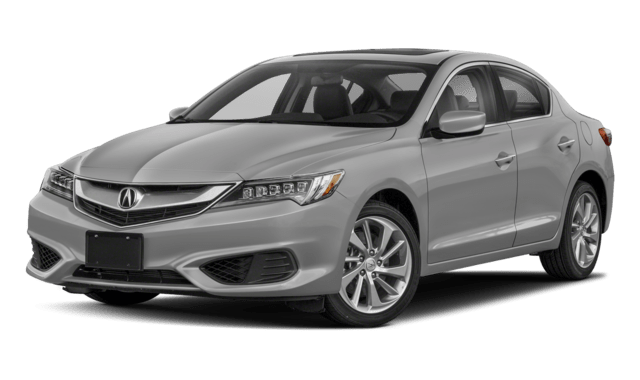 We’ll go point-by-point to see just how the Acura ILX stands out from its competitors in terms of fuel economy, price, quality of features, and of course, the available Acura ILX packages like the ILX with Technology Package. Compare luxury cars online then contact our Avon Acura dealership to schedule your test drive through West Hartford today. ELS Studio® Premium Audio System provides extended frequency range, lower distortion, and enhanced clarity when you listen to your favorites in Hartford. The Infiniti Q50 does not have these features. At Acura of Avon, we understand the commitment to quality that brings Hartford drivers to compare luxury cars like the 2018 Acura ILX vs. INFINITI Q50. The Acura ILX stands out from INFINITI and Audi competitors in terms of MPG and fuel economy as well as in MSRP and lovely interior finishes. 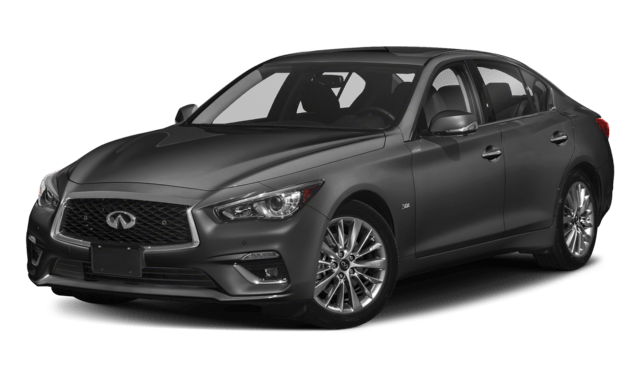 You can even check out how the 2019 ILX vs Q50 models compare. When you’re ready to schedule a test drive or learn about financing offers on the Acura ILX, contact our Avon car dealership located near Hartford. 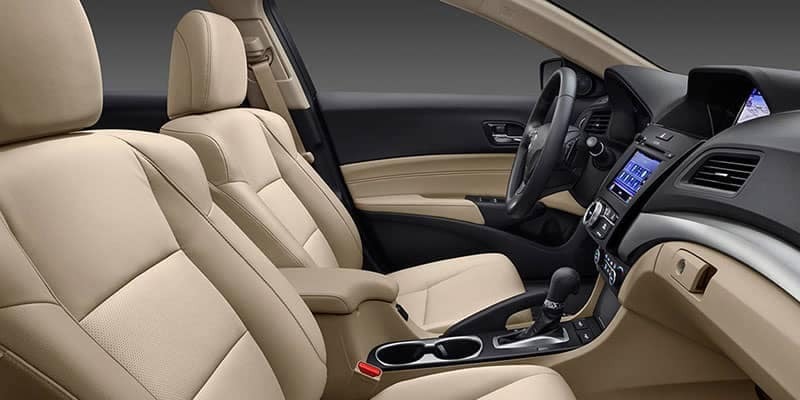 See for yourself why the ILX is the luxury car you deserve to bring home this year. ¹Based on 2018 EPA mileage ratings. Use for comparison purposes only. Your actual mileage will vary, depending on how you drive and maintain your vehicle, driving conditions, battery pack age/condition (hybrid models only) and other factors. ²*Prices shown do not include taxes, license or a destination & handling charge. Destination charge for ILX, TLX and RLX is $995.00, NSX is $1800.00 and MDX and RDX is $995.00. Actual vehicles/accessory costs, labor and installation vary. Please consult your selected dealer.